NOOOOOOO! 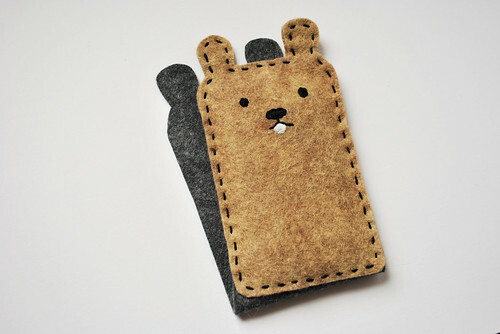 Now I must buy an iPod JUST to make this insanely cute cozy! !